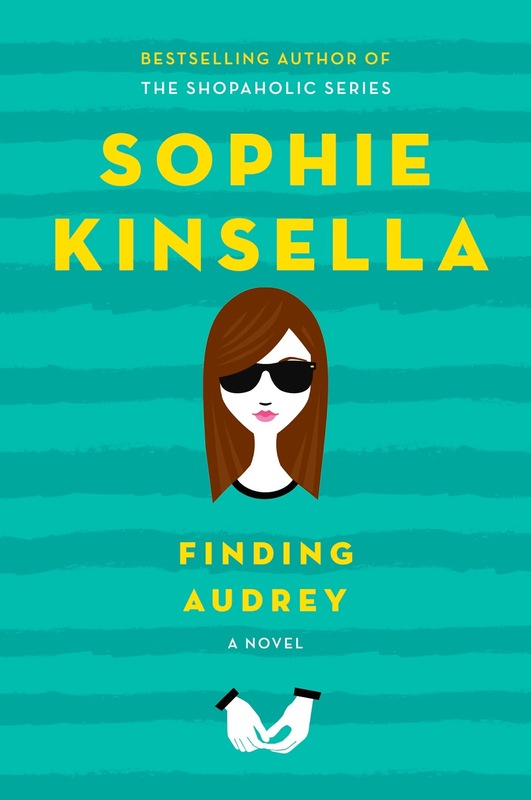 I love Sophie Kinsella’s work and FINDING AUDREY is no exception. Above all, I cherish this one for making me laugh on nearly every single page. That aside, the book is also sweet and smart and simply satisfying. Audrey has some form of social anxiety. She doesn’t want to talk about the events at school that led up to her breakdown, her new shrink, her numerous neurotic needs, and her limited life hiding at home with only her family for company. She wants to talk about her progress graph and how, crazy though she may seem, she’s improving, always improving, always getting better. When Audrey’s older brother Frank starts inviting his friend Linus over, Frank warns Audrey that her comfort zone is about to feel crowded. Frank wants Audrey to talk to Linus, get to know him, make him feel comfortable so he won’t feel too weird coming over. While that sounds simple, Audrey pretty much hasn’t talked to another person outside her family or therapist since her last day at school. I could easily have read this entire book in one committed sitting - if only my schedule allowed it. I want to say that the humor should take the credit for my riveted attention, but in truth it was the masterful blend of laughs and sincere sentiment. Frank gets credit for most of the laughs. He’s the starring comic relief of this novel, taking center stage and delighting the audience no end, while Audrey hides in the background and steels her nerves. Frank’s an aspiring professional gamer and spends most of his free time playing online with his team. Unfortunately for Frank, their mother has decided he has a gaming addiction and needs to be cured, by drastic means if necessary. The snarky tension between the two of them over this provides most of the hilarity. Take, as one example, how Frank passively aggressively torments their dad after their mom takes away his computer: by bursting into his dad’s study during conference calls to request, with honeyed words, the use of the only computer left in the house so poor Frank can look up something for his homework. Part of why this book reads so quickly is that it’s mostly dialogue, the back and forths between different characters, sometimes illuminating, sometimes side-splitting, all worth reading. Now I want to warn readers already wondering at what event could have caused this reaction in Audrey that’s not the point of the book. In fact, to make it abundantly clear that’s not the point, the author isn’t going to tell you. It won’t be a spoiler for me to fill in what we do know - because, as I’ve mentioned, it’s not the point. Several girls bullied Audrey merciless until she snapped. It’s unclear whether the last day they reference was a particularly malicious event or a standard day in hell for her that simply turned out to be her last straw. And we never find out more detail. I’m torn on my feelings on this. From a psychological level, I mentally applauded the position that this is Audrey’s story, about her, not those girls, and not to be positioned only in relation to the actions of those girls. 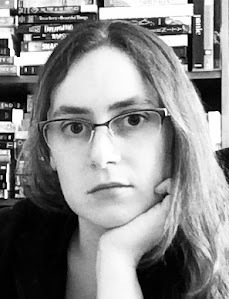 From a reader standpoint, it’s still a little unsatisfying not to know exactly what the character went through. That single (half-hearted) criticism aside, I relished every page of this novel. 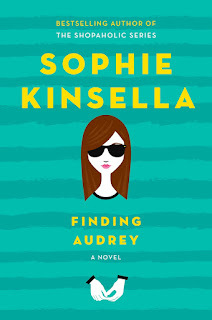 Funny books are harder to find than meaningful ones and FINDING AUDREY is both.